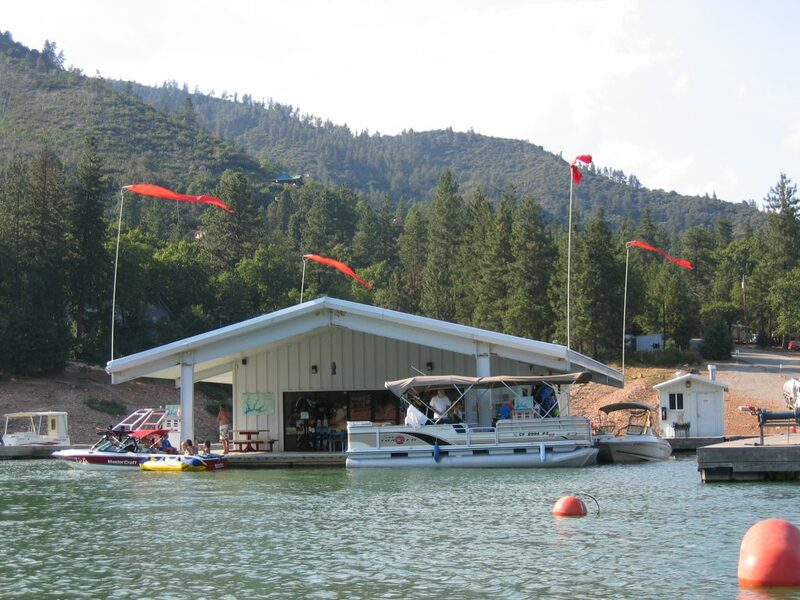 Shasta Lake Marinas are scattered around the lake to support your needs. 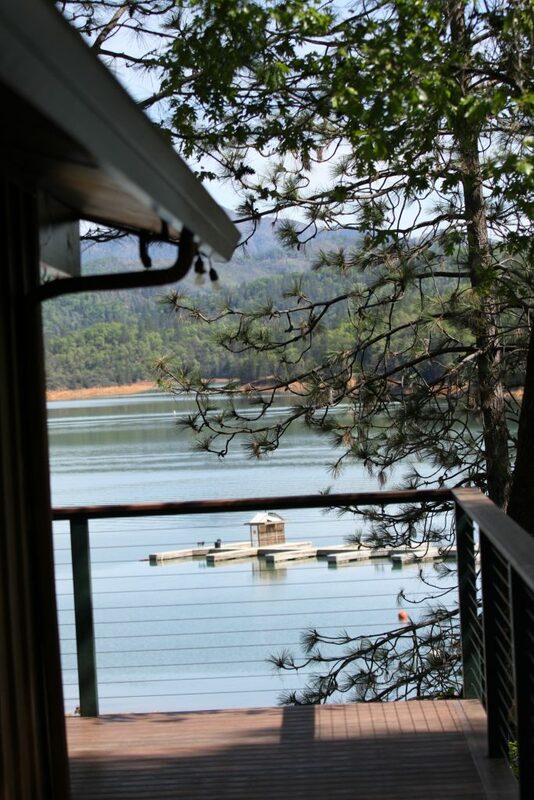 Sugarloaf Marina is walking distance right next door. 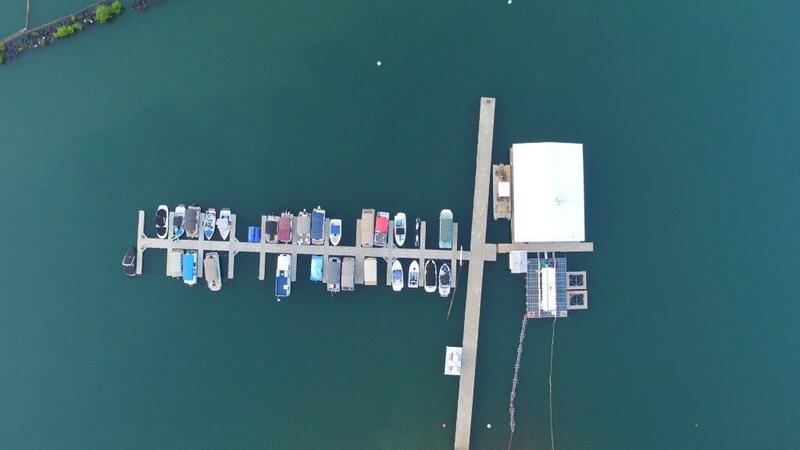 The marina offers boat slips behind a locked gate for $25 a day plus fuel and a marina store on the docks. Our family always use the slips when we are there and highly recommend them to our guests. Since they have a limited number of slips, please contact them prior (maybe 4-8 weeks). 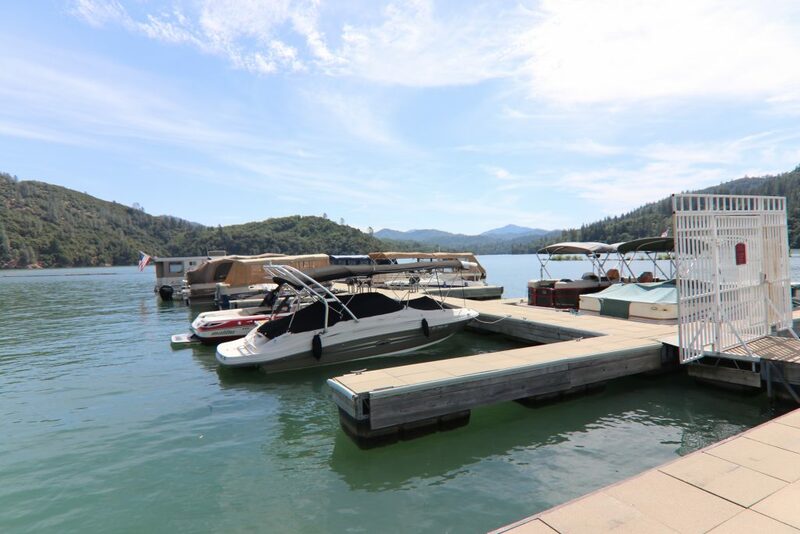 Unfortunately, unlike the larger Shasta Lake Marinas, Sugarloaf is only open during the warmer months. Although they seem to move around their dates, in recent years they have opened Memorial Day and closed the end of September. Please check with them for their latest schedule. 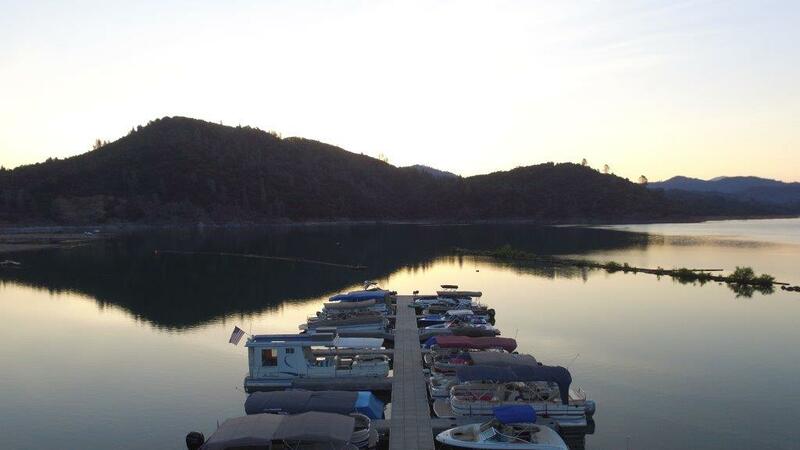 Gas is available at the Sugarloaf Docks when they are open. Plan ahead as they tend to close around 5:30pm and the next closest gas on the lake is 3 miles north at Antlers or 10 miles south at Bridge Bay. 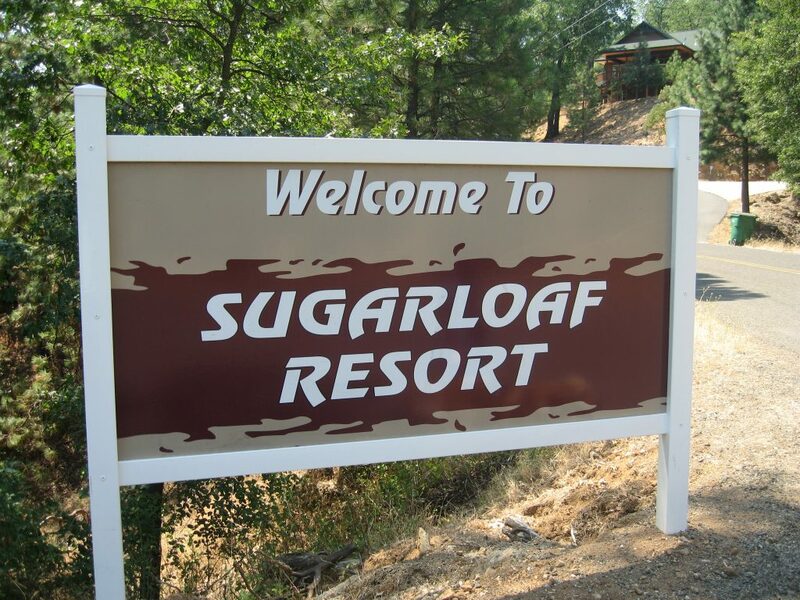 Octane is usually 87 at Sugarloaf. Gas on the lake is usually about $1 more then at a regular gas station. There is a Texaco and Chevron gas station by car/trailer that is back by the exit off hwy 5 as you come to our home. This is about 2.5 miles from our two homes. They offer multiple grades of fuel. 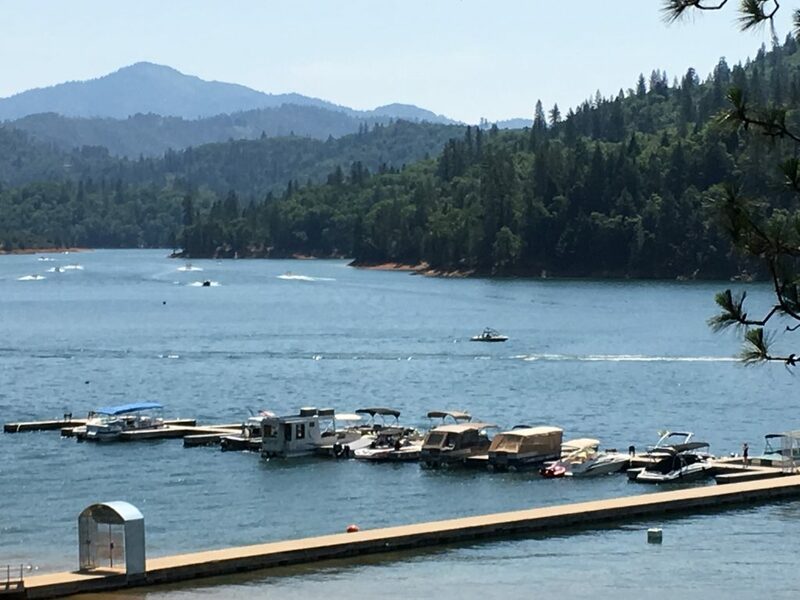 There are about 7 other Shasta Lake Marinas. Most of these are larger and are open all or most of the year. 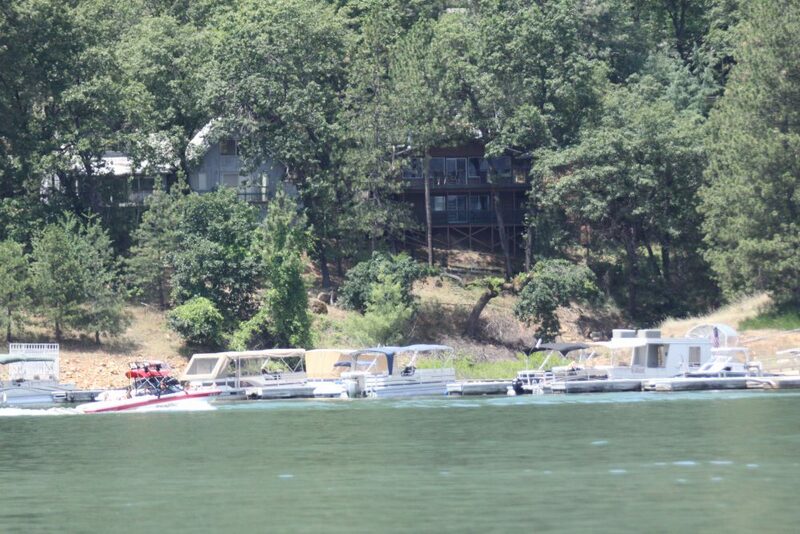 Antlers is the closest which is about 3 miles north on the lake. 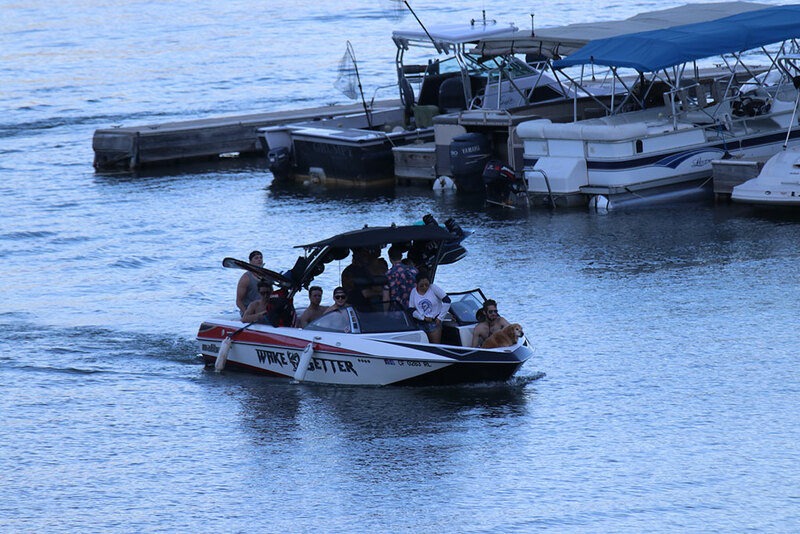 They offer a wide selection of rental boats and personal water craft. 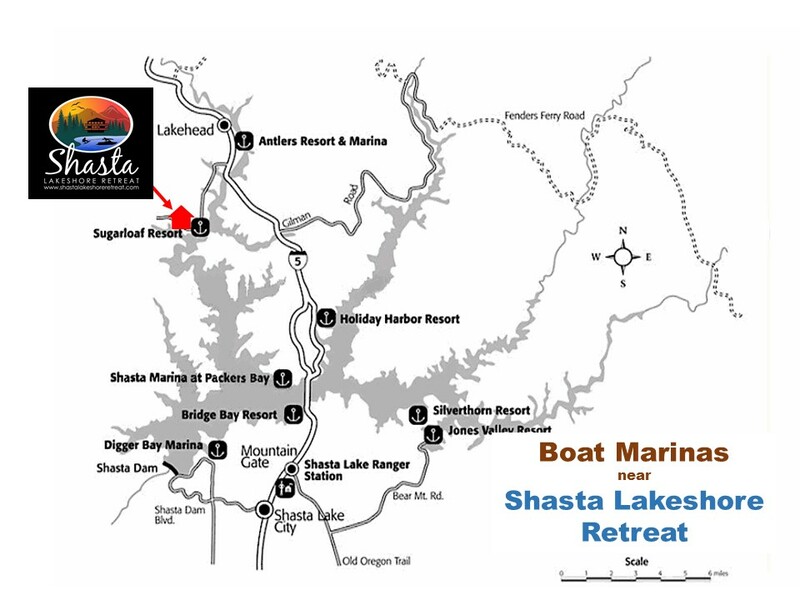 See the map below for other marinas.